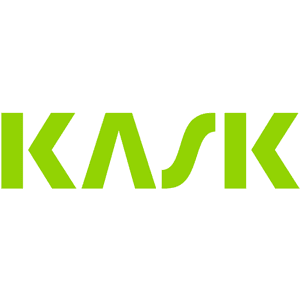 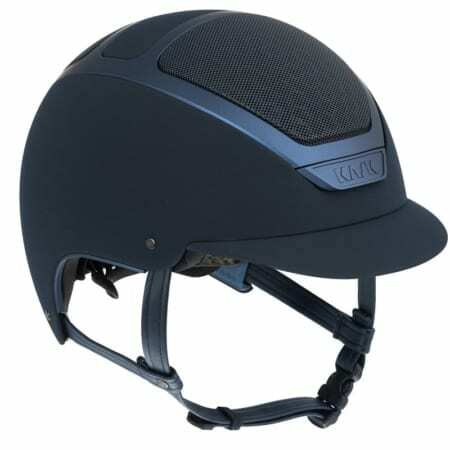 Beyond the sheer quality of the materials and the unique elegance of KASK design, KASK safety helmets for outdoor sports grant athletes the priceless freedom in knowing that they are protected. 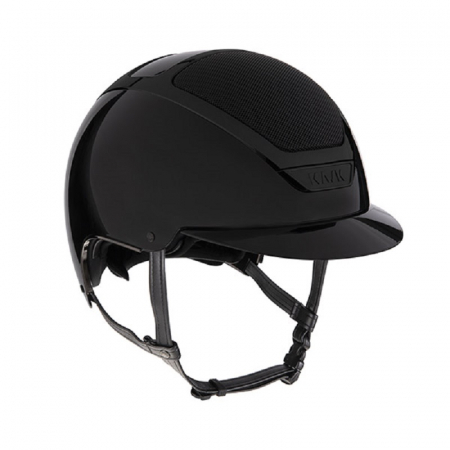 KASK’s perfectly ergonomic helmets, produced entirely in Italy, were developed to fit the needs of world’s top athletes, and therefore they ensure the wearer unparalleled comfort even in the most rigorous circumstances. 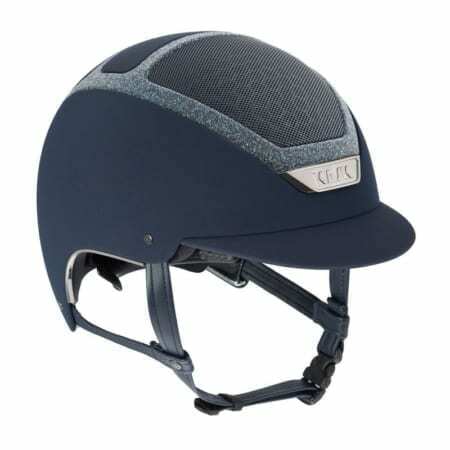 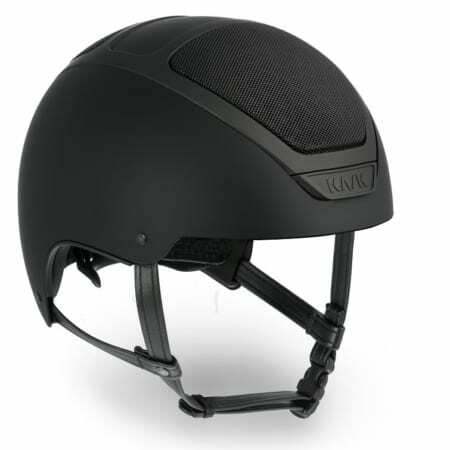 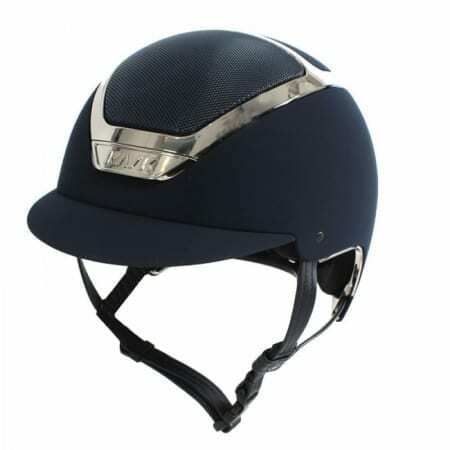 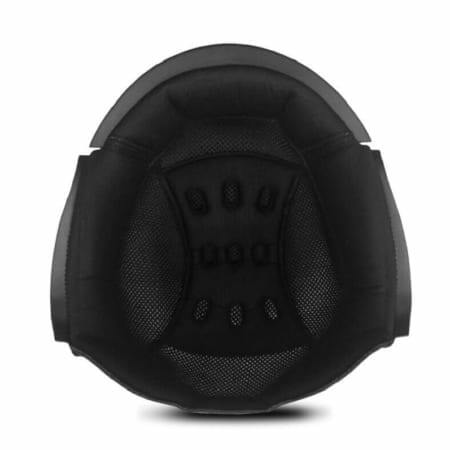 KASK helmets owe their unique qualities to the genius of the integrated structure system developed by KASK team, which combines the greatest level of protection with the lightest possible mass of the helmet to ensure comfort and safety for the wearer.